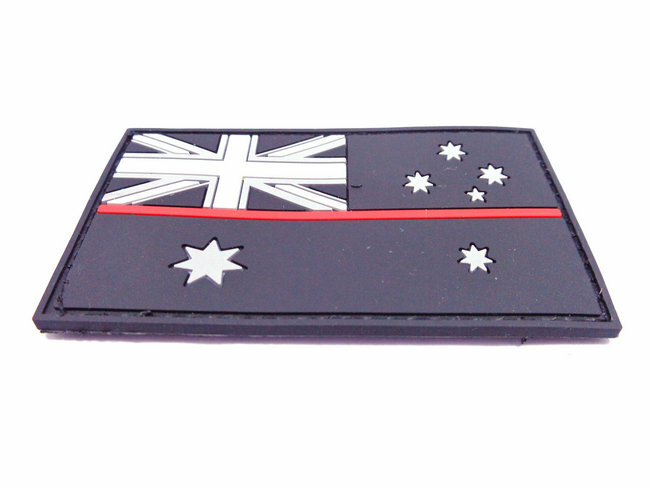 Custom Australian flag patches by China factory directly,we use eco-friendly pvc rubber material,detail can be raised above the background.Make them beautiful and fashionable. 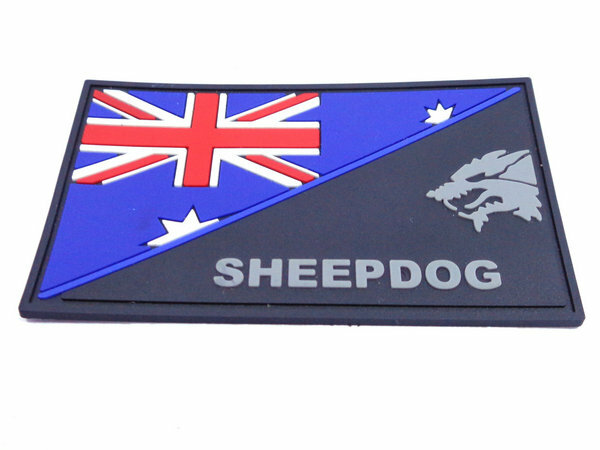 pvc patches is made by Eco-Friendly PVC material,Custom 3D design,beautiful and fashionable, easy clean,waterproof. raise grade of garment. 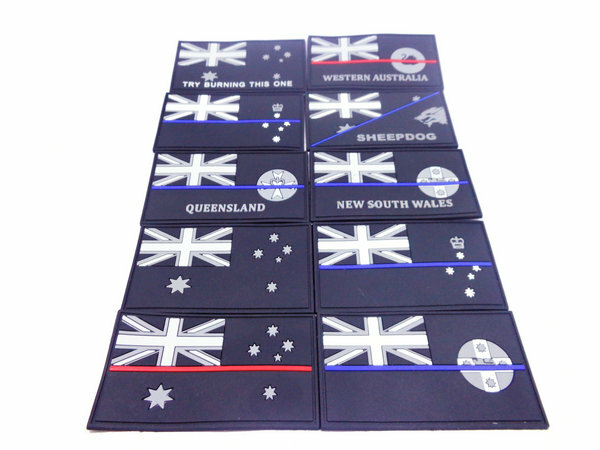 Before 1901, what is now Australia was six separate British colonies. The Union Flag, as the flag of the British Empire,was first used on Australian soil on 29 April 1770 when Lieutenant James Cook landed at Botany Bay, and it was again used at the start of European settlement of the country on 26 January 1788.This was the original Union Flag introduced in 1606 that did not include the Saint Patrick’s Saltire, included from 1801 after the Acts of Union 1801. 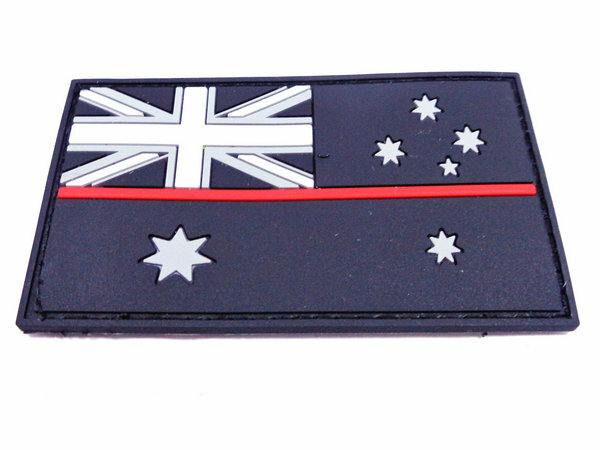 It is the second version post 1801 that is depicted on the Australian Flag. 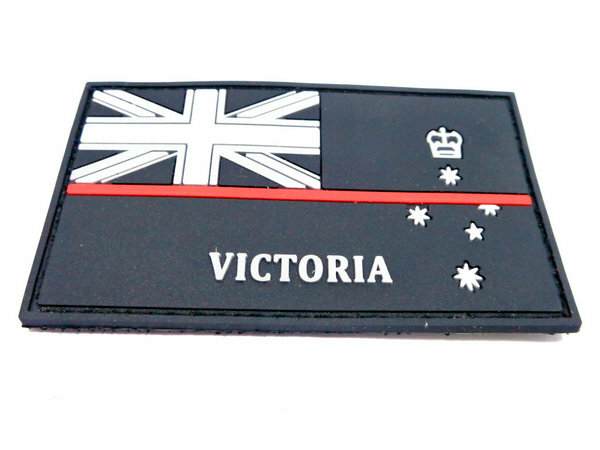 It was often used to represent them collectively, and each colony also had its own flag based on the Union Flag.As an Australian national consciousness began to emerge, several flag movements were formed and unofficial new flags came into common usage.Two attempts were made throughout the nineteenth century to design a national flag. The first such attempt was the National Colonial Flag created in 1823–1824 by Captains John Nicholson and John Bingle.This flag consisted of a red cross on a white background, with an eight-point star on each of the four limbs of the cross, while incorporating a Union Flag in the canton.The most popular “national” flag of the period was the 1831 Federation Flag, also designed by Nicholson. This flag was the same at the National Colonial Flag, except that the cross was blue instead of resembling that of St. George. 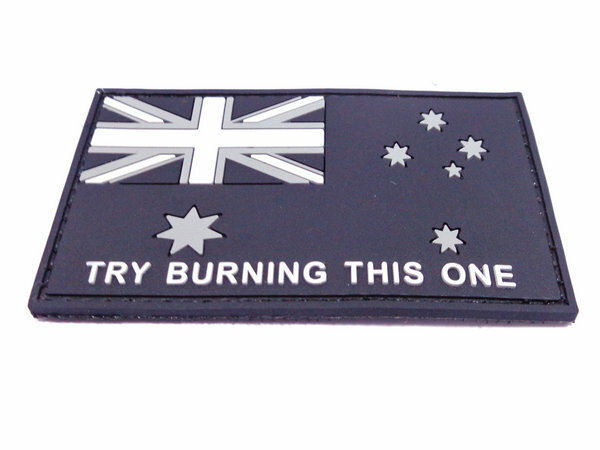 Although the flag was designed by Nicholson in 1831, it did not become widely popular until the latter part of the century, when calls for federation began to grow louder.These flags, and many others such as the Eureka Flag (which came into use at the Eureka Stockade in 1854), featured stars representing the Southern Cross.The oldest known flag to show the stars arranged as they are seen in the sky is the Anti-Transportation League Flag, which is similar in design to the present National Flag.The differences were that there was no Commonwealth Star, while the components of the Southern Cross are depicted with eight points and in gold. 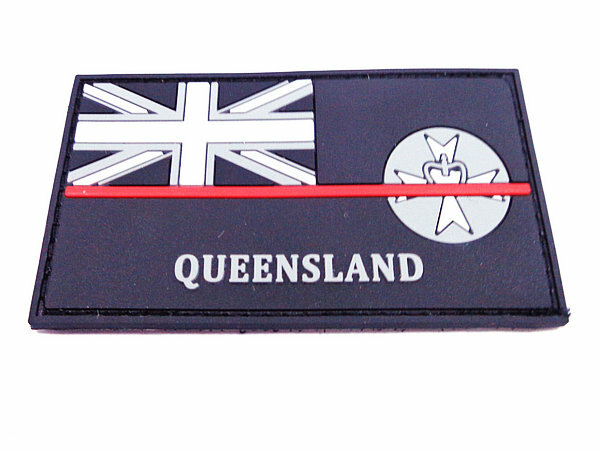 This flag was only briefly in usage, as two years after the formation of the Anti-Transportation League in 1851, the colonial authorities decided to stop the intake of convicts, so the ATL ceased its activities. 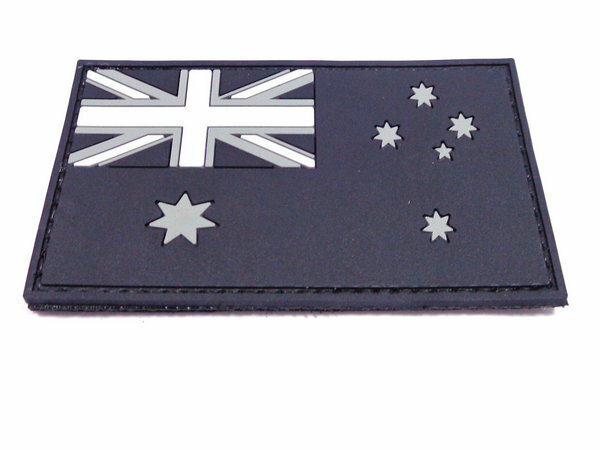 The Eureka Flag is often viewed as the first “Australian” flag as it was the first notable example of a design that had the Southern Cross while excluding the Union Flag. 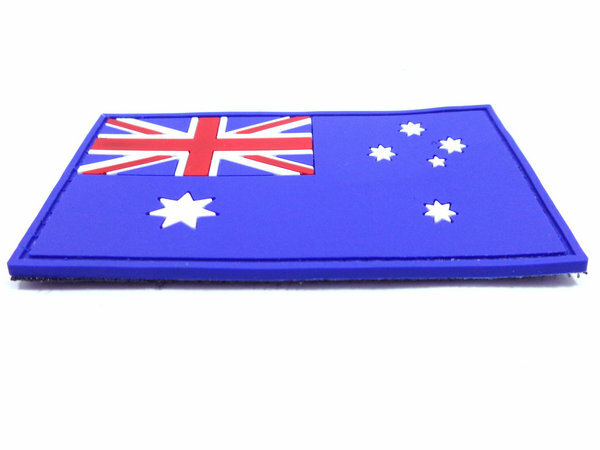 The Murray River Flag, popular since the 1850s, is still widely used by boats that traverse Australia’s main waterway. 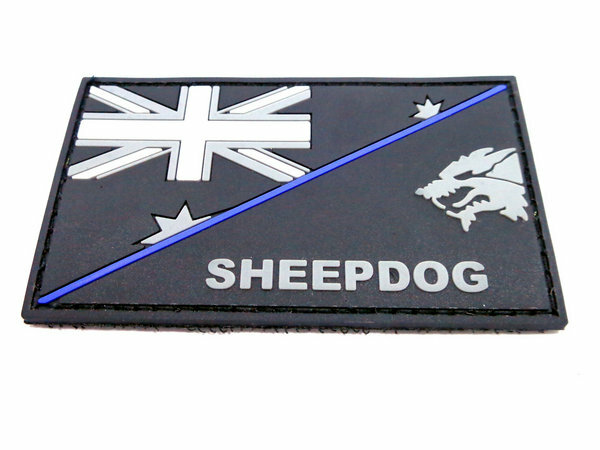 It is the same as the National Colonial Flag, except that the white background in the three quadrants other the canton were replaced with four alternating blue and white stripes, representing the four major rivers that run into the Murray River.